Visit our new, convenient drive-thru at the Little Axe location for refill drop off or pick up!! 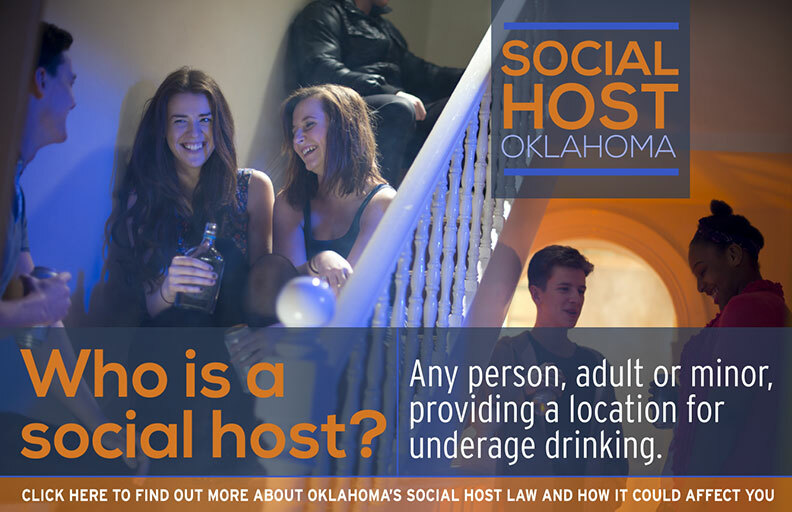 As of January 1, 2012, Oklahoma State Law mandates that a current, state issued photo ID be on file for both the patient and the representative picking up for EVERY fill of ANY controlled medication. Deliveries of controlled medications will no longer be allowed. 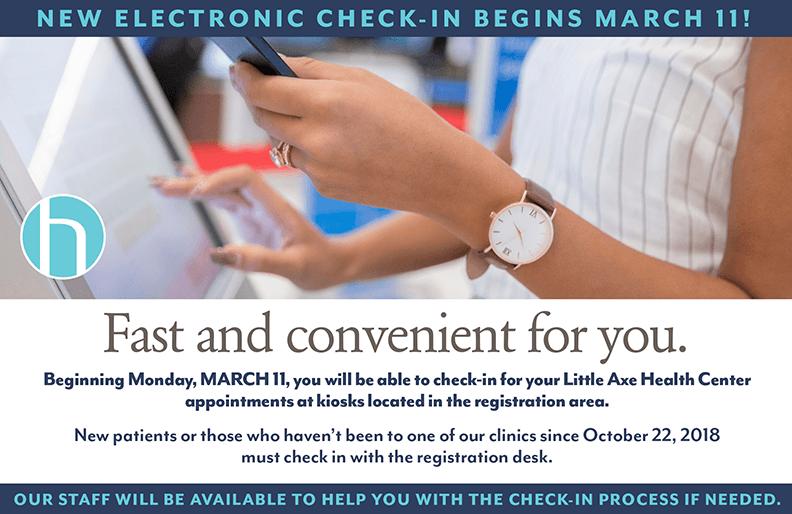 Both Shawnee and Little Axe pharmacy locations fill prescriptions for members of all tribes, but outside prescription orders are restricted to Absentee Shawnee Tribal citizens with established charts. If you would like to receive a text message to your cell phone when your medications are ready for pick-up, please alert the pharmacy staff and provide us with a current cell phone number. Prescription “Take Back Day” is being held Saturday, September 29 from 10 am to 2 pm at the Shawnee Mall. If you have unused or unwanted prescription drugs, they will be accepted and properly disposed of. 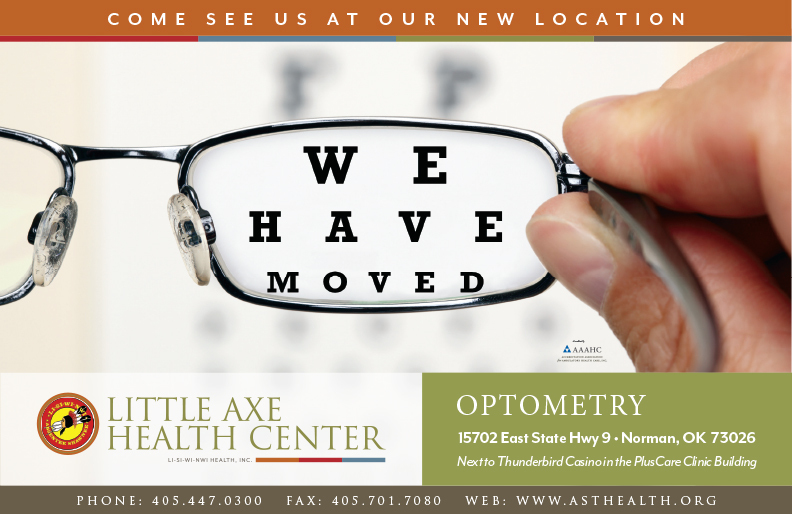 As many of you know, the Little Axe Clinic opened to patient care on April 30 of this year. During the past couple of months since the clinic opened, we have had numerous compliments on the building but many complaints about the lawn. Most of the complaints are about the tall grass and weeds. Right now, we are unable to do anything with the grass and weeds due to the contract we have with the company who placed the landscaping around the clinic. IPC was developed by the Indian Health Service (IHS) to fundamentally transform the quality of care it provides. While the IPC model is uniquely designed to improve the problems in Indian Health clinics, this approach is based on the best practices of the health care quality improvement field. Started under the leadership of former CEO Gary Wabaunsee and continued by the leadership of head clinical administrator and interim CEO Beverly Felton, our clinical staff has begun training and implementation of this exciting IPC model. Prescription drug abuse is on the rise, not only in Oklahoma but around the entire United States. Oklahoma leads the nation in both prescription painkiller abuse and related deaths. Native Americans in Oklahoma are at the same level as the general population when it comes to prescription painkiller abuse and deaths. Painkiller abuse and related deaths are highest among Whites and Native Americans, about three times higher those of Blacks and Hispanics. 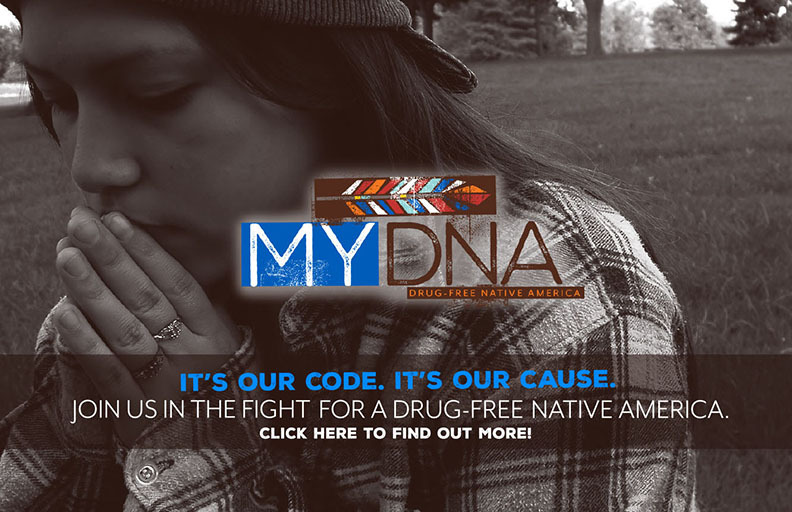 Because of this abuse and related deaths due to prescription painkillers, the Absentee Shawnee Tribal Health Board of Directors voted at their recent monthly meeting to approve the pharmacy department request to stop the practice of mailing narcotics to out-of-state addresses. Women’s health services have been added to the Public Health Nursing department at the Little Axe Health Center. Jackie Odell, APRN, CNP and Misty Clouse, RN have been added to provide complete preventative and disease care for women of all ages. 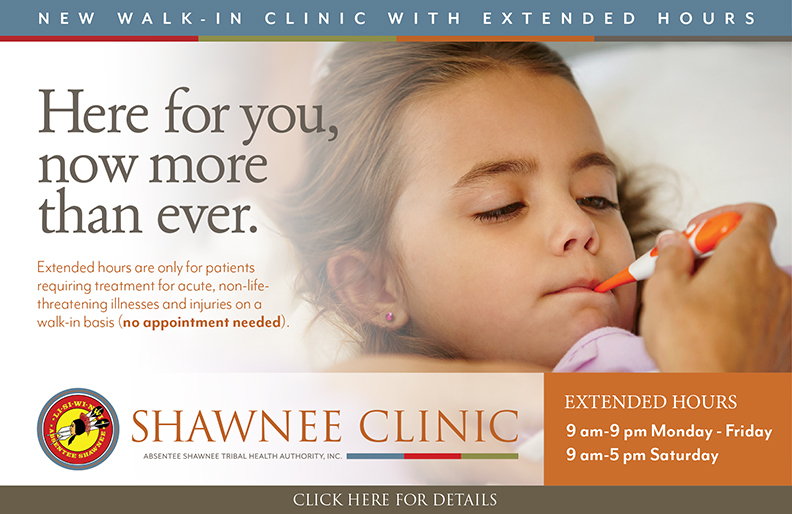 Jackie, the Nurse Practitioner, sees patients Monday through Friday 8:00AM to 4:30 PM. Preventative care includes pap smears, mammography, breast exams, rectal exams and education for healthy living. Sexually transmitted disease education, STD testing and treatment are also provided. Other medical services provided include treatment for abnormal and/or painful menstrual cycles, postmenopausal disorders, and hormone replacement. We've freshly redesigned the AST Health System website. It's still a work in progress, but we hope it will soon be providing you with news you want to see and information and tips to improve your health. If you have feedback, good or bad, let us know. Fitness Activity – What Counts? Aerobic activity or "cardio" gets you breathing harder and your heart beating faster. From pushing a lawn mower, taking a dance class, or biking to the store – all types of activities count. Try doing them at a moderate or vigorous intensity for at least 10 minutes at a time. (150 minutes per week recommended)How do you know if you're doing light, moderate, or vigorous intensity aerobic activities? For most people, light daily activities such as shopping, cooking, or doing the laundry doesn't count toward the guidelines. Why? Your body isn't working hard enough to get your heart rate up. Moderate-intensity aerobic activity means you're working hard enough to raise your heart rate and break a sweat. One way to tell is that you'll be able to talk, but not sing the words to your favorite song. Vigorous-intensity aerobic activity means you're breathing hard and fast, and your heart rate has gone up quite a bit. If you're working at this level, you won't be able to say more than a few words without pausing for a breath. Read more about Fitness Activity – What Counts? Absentee Shawnee Tribe "Certified Healthy"
As part of an effort to create healthy places in Oklahoma to live, work, learn and play, the Oklahoma State Department of Health (OSDH), along with the Oklahoma Academy, The State Chamber, and the Oklahoma Turning Point Council announced the annual award winners for the state Certified Healthy Oklahoma programs. This year, more than 570 applications were submitted from groups throughout the state, and over 480 award winners received the “Certified Healthy” status in the categories of Certified Healthy Businesses, Certi-fied Healthy Restaurants, Certified Healthy Schools, Certified Healthy Campuses, and Certified Healthy Communities. An awards ceremony honoring the winners was held in March. 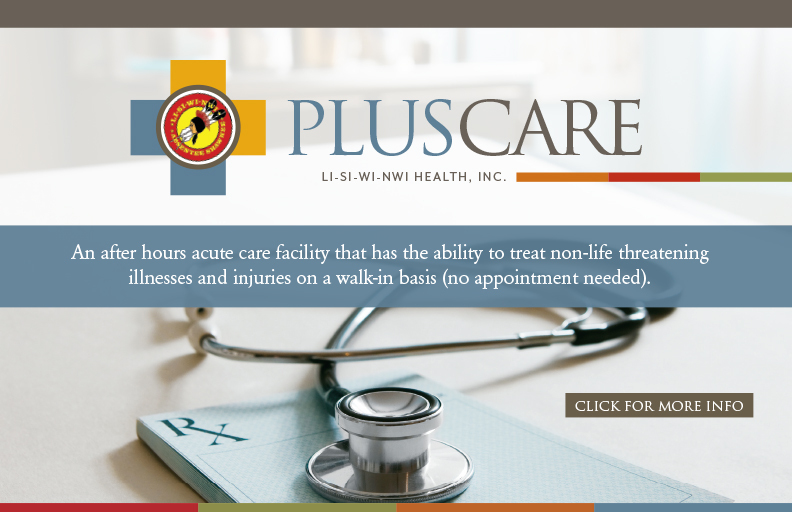 The Absentee Shawnee Tribe was awarded as one of the Not-for-Profit Businesses for Oklahoma Certified Healthy Business. Accepting the Certified Healthy Oklahoma award at the March Awards Ceremony were our Wellness staff: Sacha Almanza and Sidna McKane. 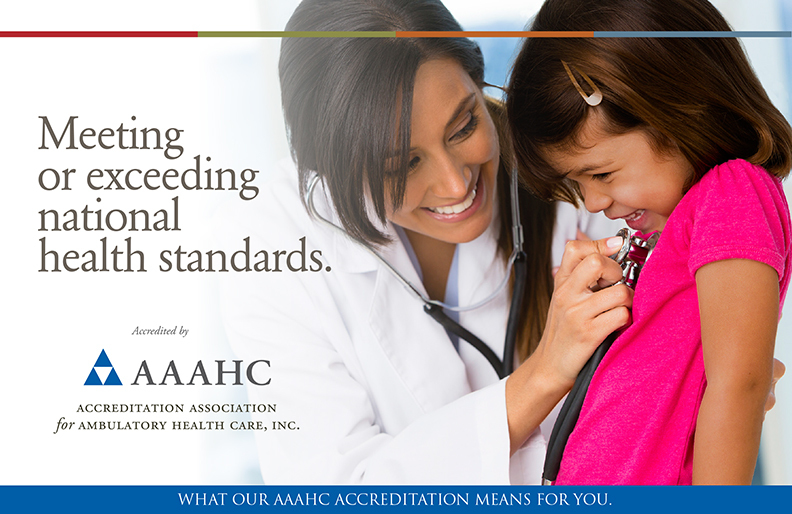 Other tribal organizations were also awarded the Certified Healthy Oklahoma. 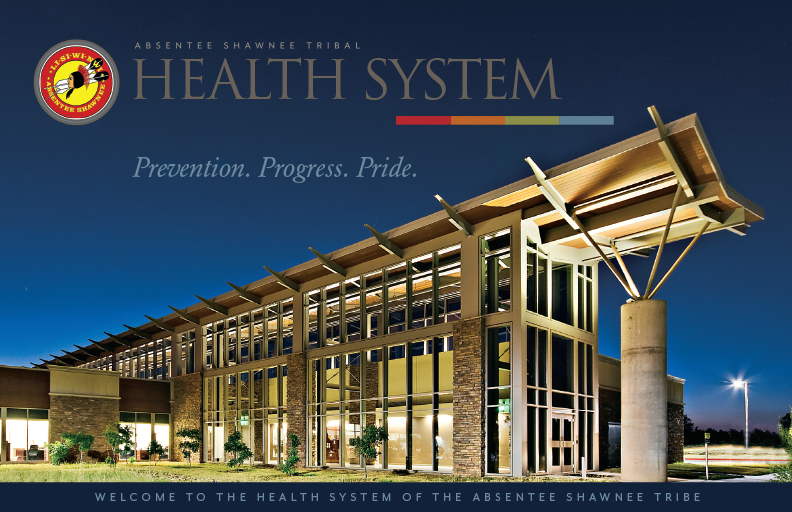 Read more about Absentee Shawnee Tribe "Certified Healthy"
Although the precise method may vary, the scheme generally involves someone pretending to be from the Government, a diabetes association, or even Medicare, calling you. The caller offers "free" diabetic supplies, such as glucose meters, diabetic test strips, or lancets. The caller may also offer other supplies such as heating pads, lift seats, foot orthotics, or joint braces, in exchange for the beneficiaries' Medicare or financial information, or confirmation of this type of personal information. Additionally, you may receive items in the mail that you did not order.